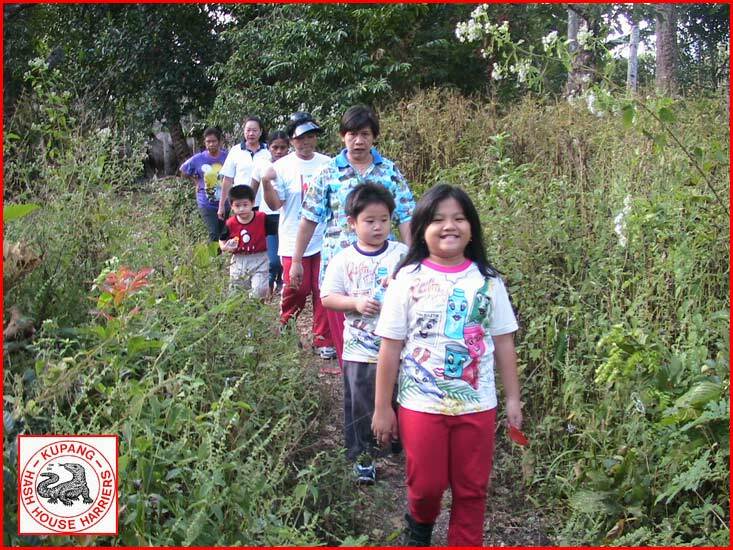 Kupang Social Clubs are a great way to meet new people... Just e-mail us with a logo, some photos, some club information and the contact details of the club's organizer, and we'll advertise the club FREE right here. 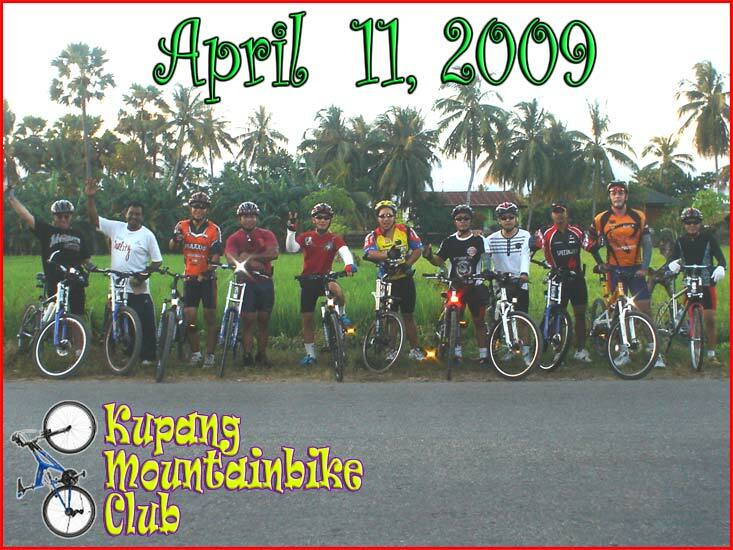 Kupang Mountainbike Club meets every Saturday afternoon at around 3pm to cycle around Kupang and surrounding suburbs. Cycled distance is around 40-50 km and lasts about 2 hours. Just e-mail us with a logo, some photos, some club information and the contact details of the club's organizer, and we'll advertise the club FREE right here. Everyone is welcome. 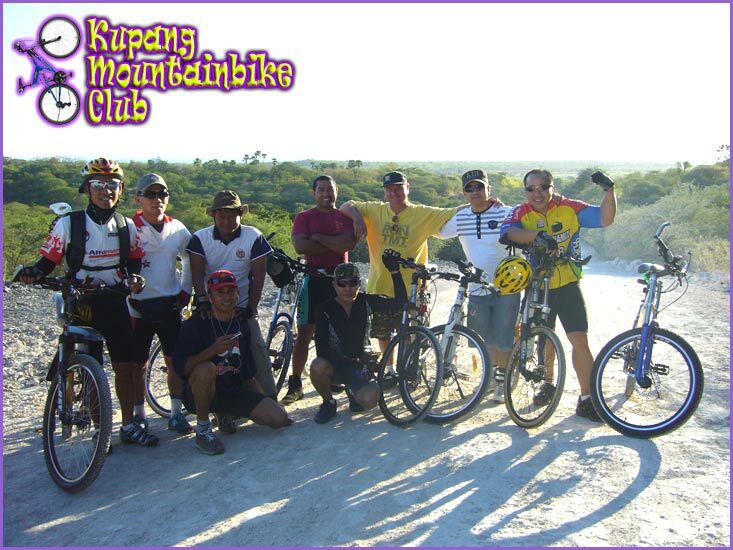 Kupang Hashers meet twice a week, Saturday and Sunday at 3.30pm. The "run" starts at 4.00pm and is normally around 3-4 kms following the paper marked route back to the starting(meeting) point. Find more information on their Hash page within this site.